The Greater Baton Rouge Association of REALTORS® is a committee-driven organization. Unless noted below, all committee assignments are a one year term. Act as a ‘grand jury’ to determine the disposition of complaints, whether to be heard as an ethics or arbitration hearing or to be dismissed as inappropriate of further consideration. Must be appointed by the President. REALTOR® Members Only.  It is the purpose of the GBRAR Ascension Council of REALTORS to upgrade the professional standards among the REALTORS of Ascension Parish through on-going education and communication. In addition, they strive to give those REALTORS a unified voice within the Greater Baton Rouge Association of REALTORS.